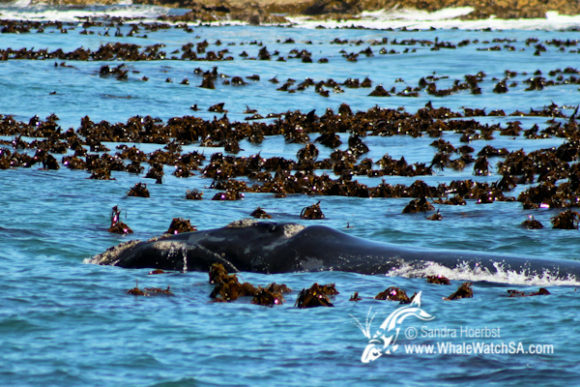 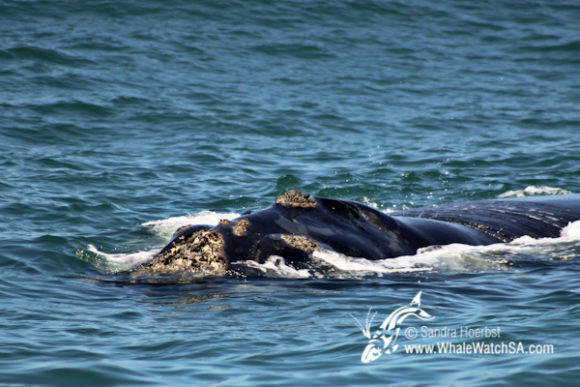 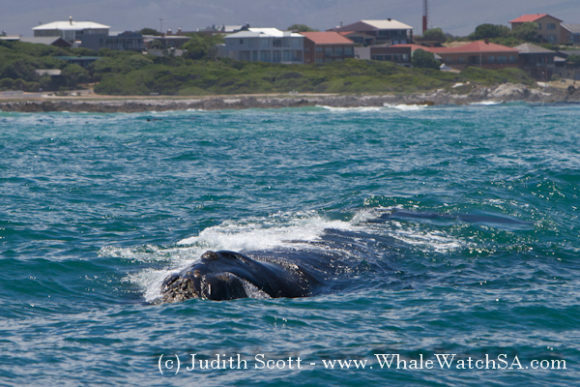 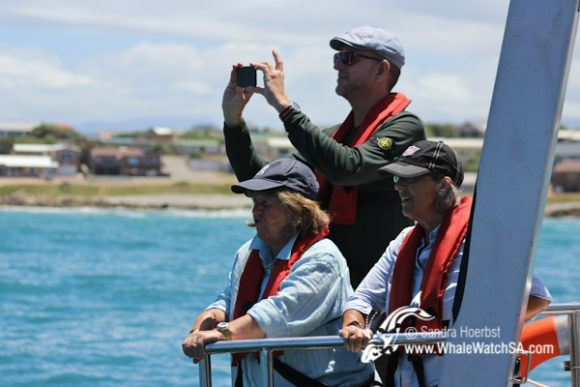 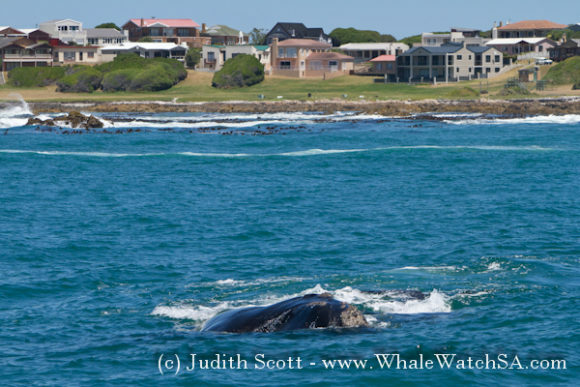 On our Marine Big 5 tour today, our passengers were unbelievably lucky as we spotted a Mother and calf Southern Right whale pair just out of the harbour! 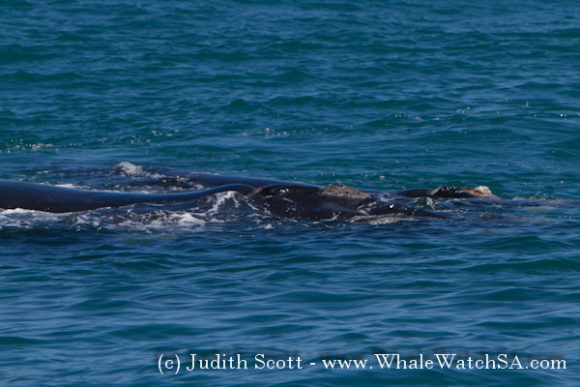 These stragglers looked like they were on their way out of our area, moving west as they usually do before heading south to their feeding grounds, but we loved seeing them for a few minutes before they continued on their way. 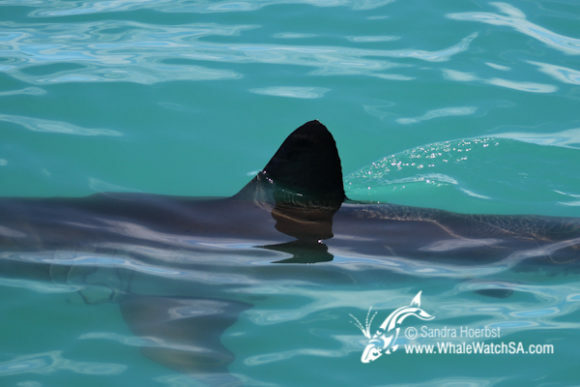 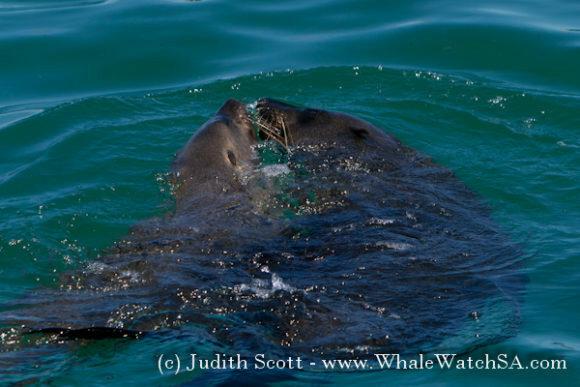 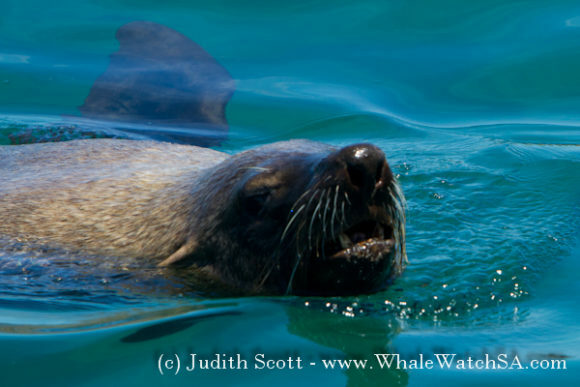 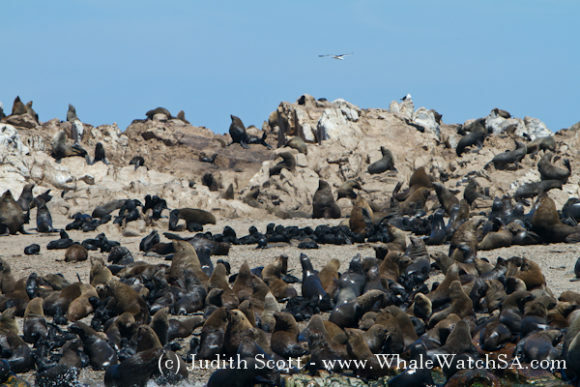 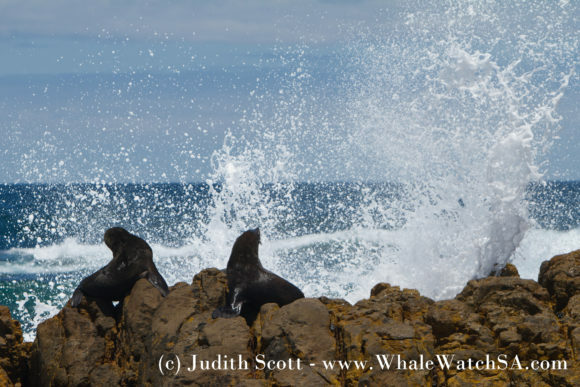 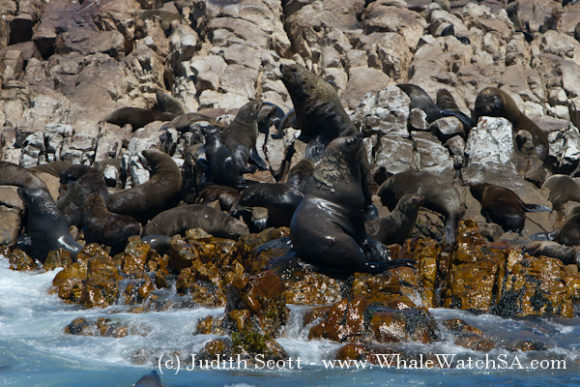 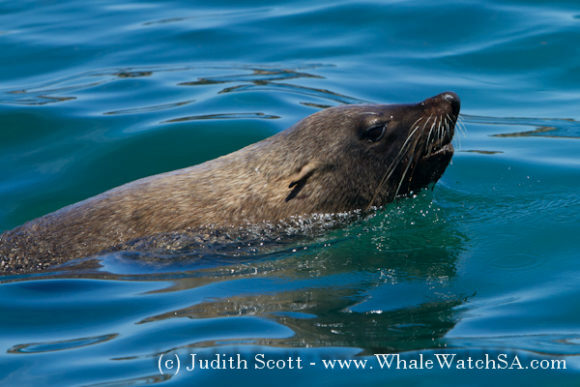 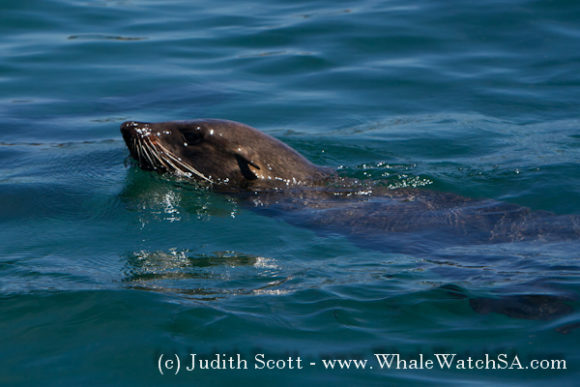 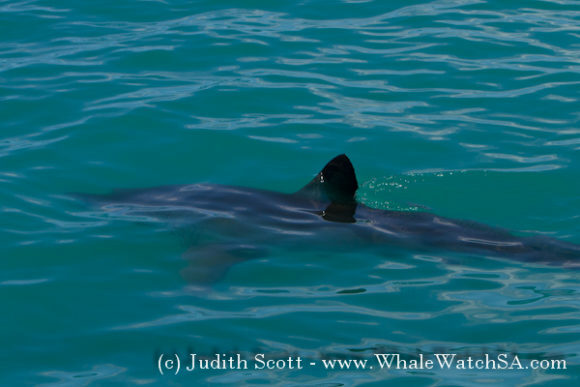 We also got to see two Great White sharks in the shallows, a group of African Penguins and the awesome sight that is our huge Cape Fur Seal colony on Geyser Rock. 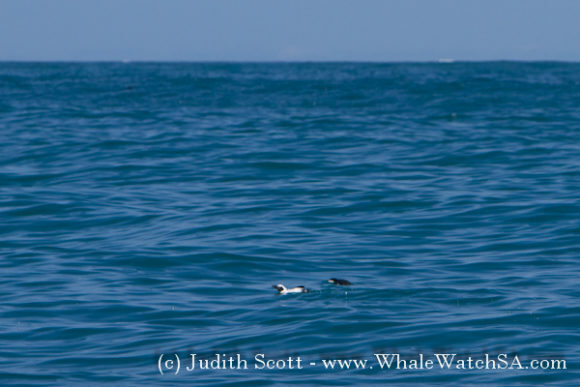 Incredibly lucky passengers today to see possibly the last Southern Rights of the season, but then again who knows what tomorrow will bring. 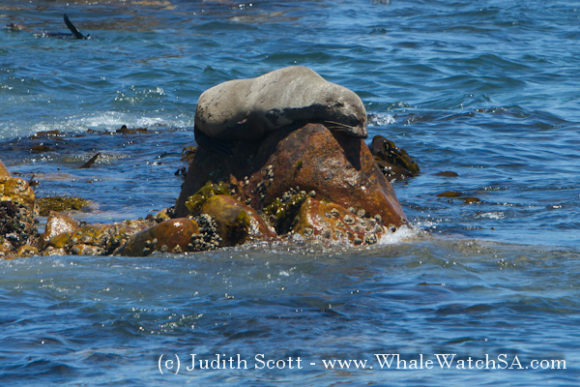 Nature is so awesome!